In talking up Super Mario Run's one-handed game design, Nintendo's Shigeru Miyamoto recently went on the record to say that it's possible to play the upcoming mobile title while "riding the subway or, my favorite, eating a hamburger." That was a mental image well worth conjuring, but now we don't have to use our imaginations. 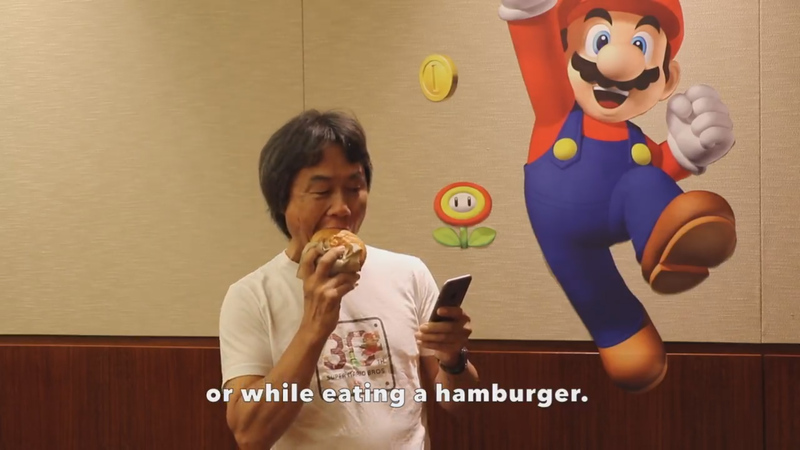 Here's the legendary designer chomping down a burger while jumping over obstacles in Super Mario Run. I'd be afraid of the grease getting anywhere near my phone once I was done with the game, but I'm no stranger to this risky business. 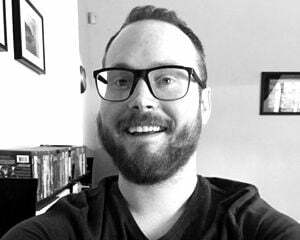 I tend to floss and brush my teeth while simultaneously playing Pokémon Shuffle, and I haven't once dropped my phone. It's only a matter of time.